Know where all your shut offs are in case of an emergency. The location of the main shut off is very important to know. 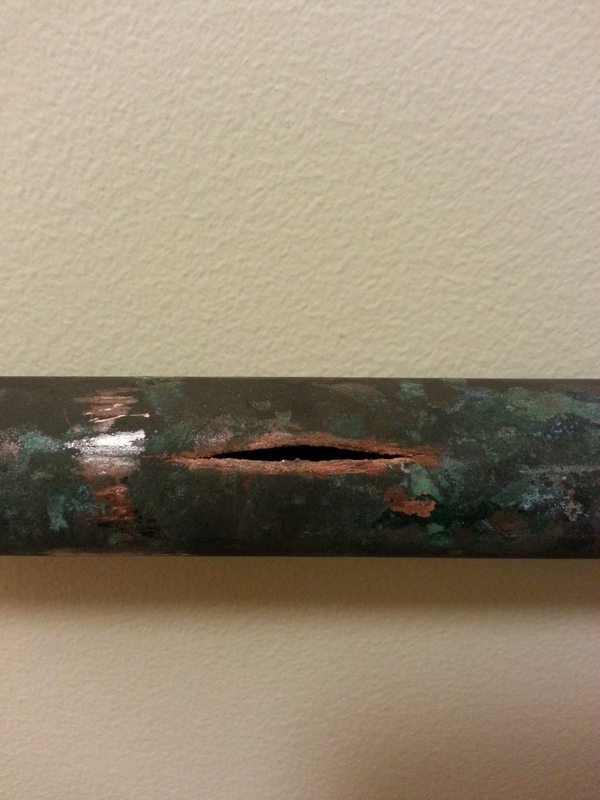 It is usually located near / above or below the water meter in your home. By turning off the water you can isolate the problem and then call for help. Main shut off – know where it is so you can act fast if there is an emergency! 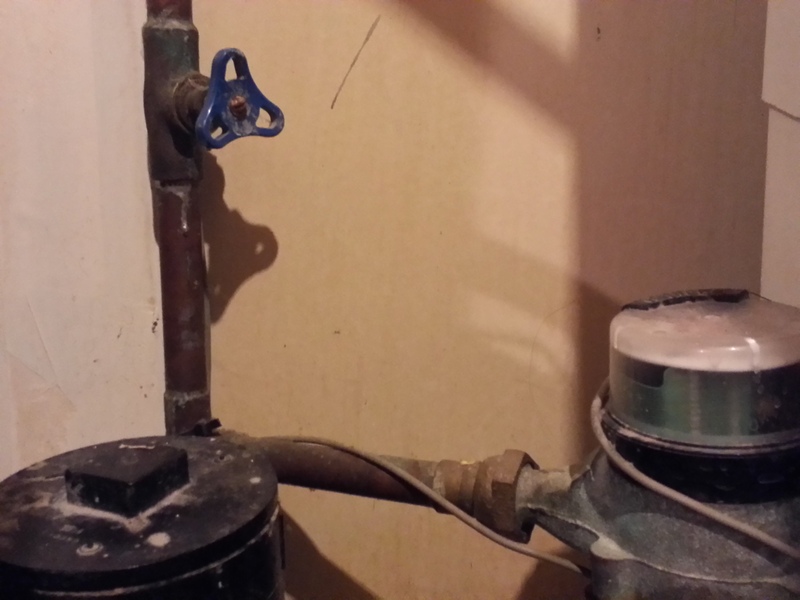 This entry was posted in Tuesday Tip of the Week, Uncategorized and tagged affordable plumber, barrhaven plumbers, kanata plumbers, licensed plumber, main water shut off, ottawa licensed plumbers, plumbers kanata, plumbing emergency, stittsville plumber, tip of the week, traps and taps. Most things that cause blocked toilets are from un-flushable items. 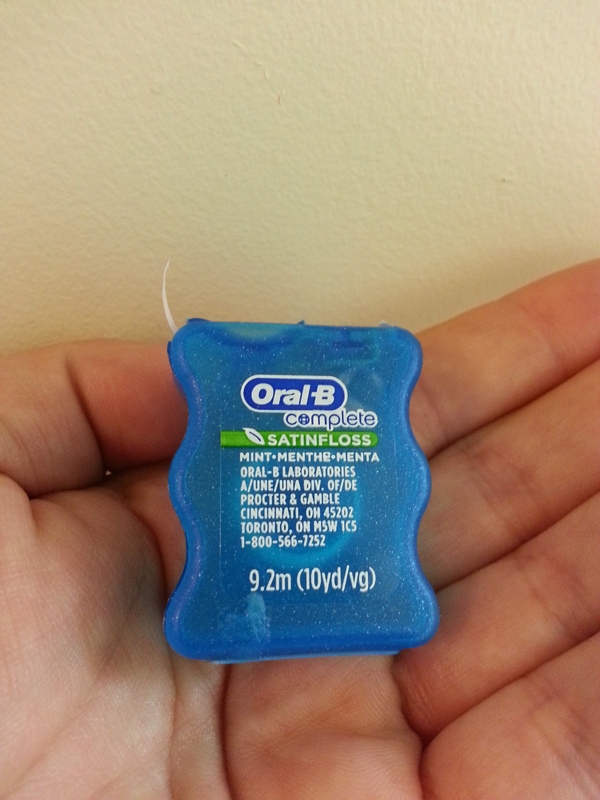 Dental Floss can be a particularly persistent problem in toilets. Most people unknowingly just throw it in the bowl and flush creating a large knotted mass in the pipes. If you have toilet problems give us a call. This entry was posted in Tuesday Tip of the Week and tagged barrhaven plumbers, blocked toilet, dental floss in toilet, flush toilet, kanata plumbers, licensed plumber, stittsville plumber, toilet repair.